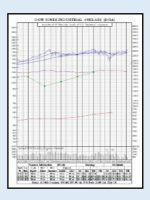 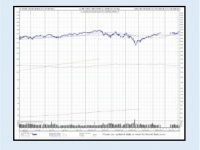 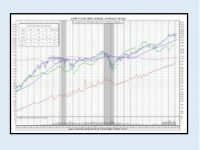 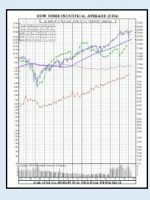 Just click on each link or image below to download the FREE Dow Jones Stock Charts each Dow Jones Industrial Average Company for all stocks listed above. 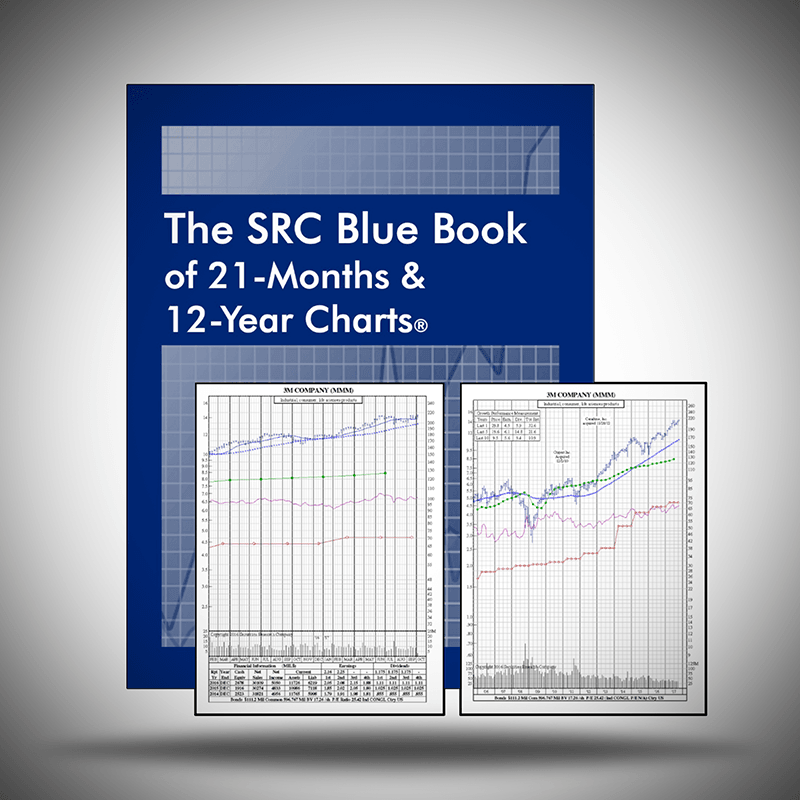 The 2019 Blue Book of 21-Months & 12-Year Stock Charts – Publishes Quarterly; 3 Options to Choose From. 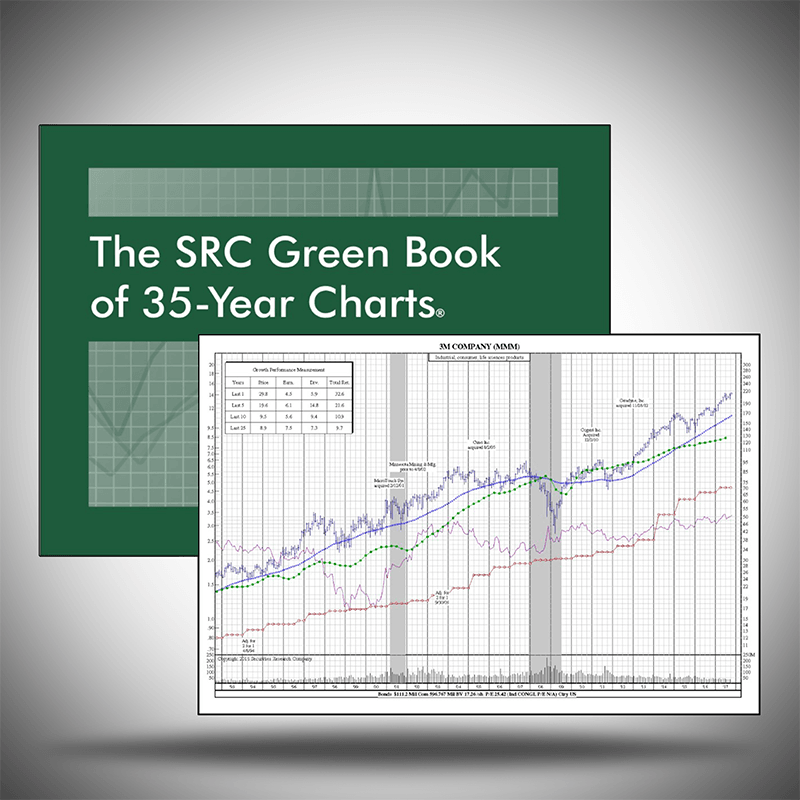 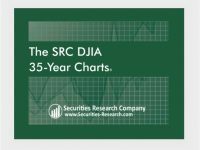 The 2019 SRC Green Book of 35-Year Stock Charts – Publishes Annually in March; 2 Options to Choose From. 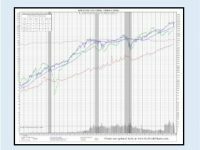 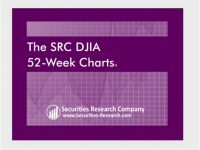 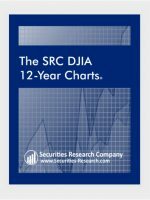 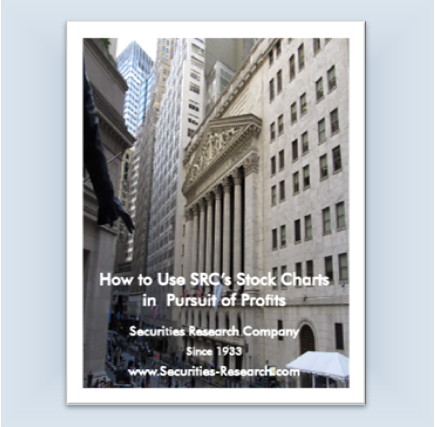 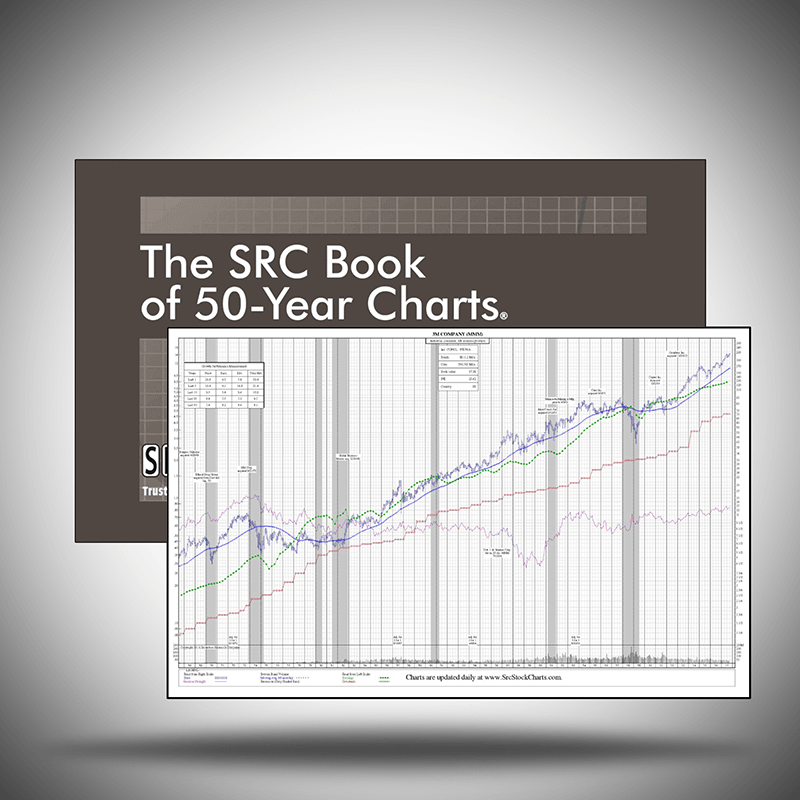 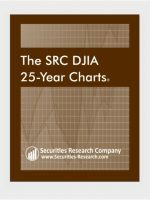 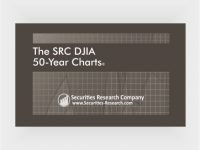 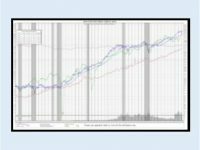 The 2019 SRC Book of 50-Year Stock Charts – Publishes Annually in March; 2 Options to Choose From.